Can you sing well? Perhaps you play a musical instrument. 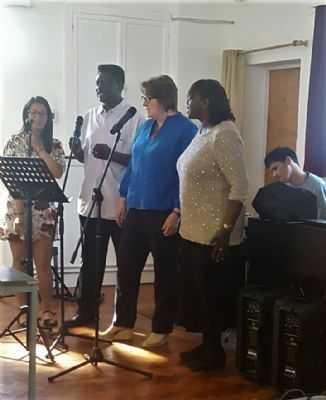 Why not join one of our Worship teams that meet every other Friday evening and use your gift for God's glory. Speak to us to find out more about serving God through music.